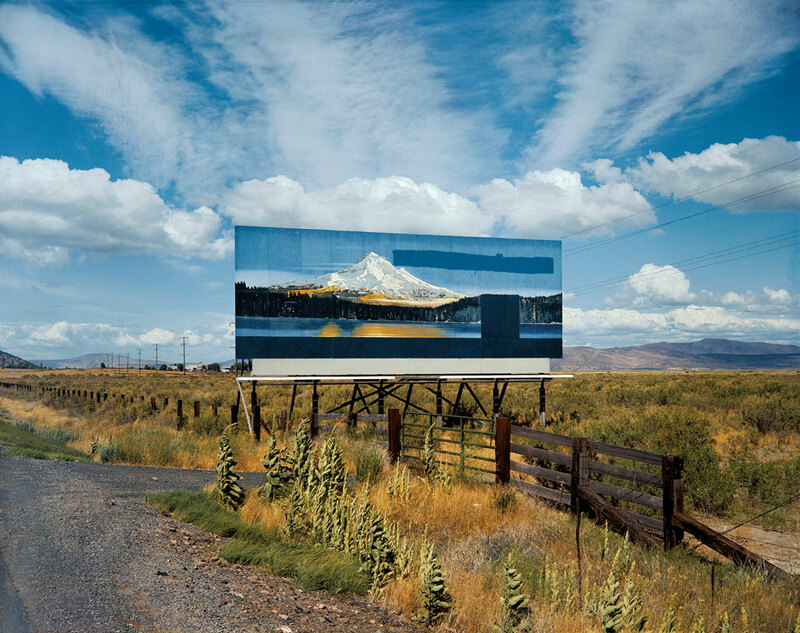 The journeys of eighteen photographers, for whom the American road was muse, are tracked in The Open Road. Shown in chronological order, from the 1950s to today, the photographs featured show America’s changing landscape from its highways and byways; they show the evolution of American car culture and reflect the artists’ explorations of place, time, and self. 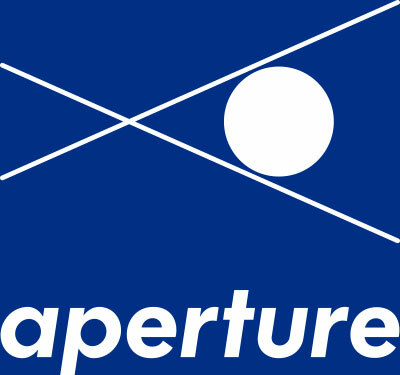 Highlights include Robert Frank’s black-and-white photographs from his 1955 road trip; seminal color work from William Eggleston, Stephen Shore, and Joel Sternfeld; and series from contemporary photographers Alec Soth and Swiss artist duo Taiyo Onorato and Nico Krebs. 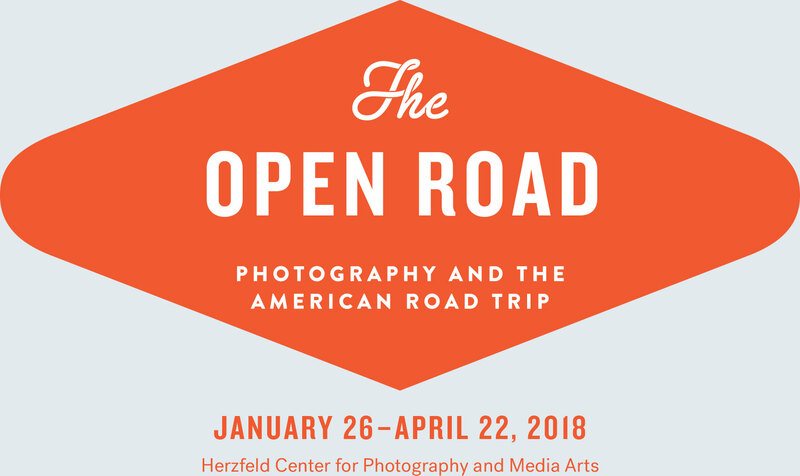 The Open Road is the first exhibition to consider the American photographic road trip as a genre in and of itself. 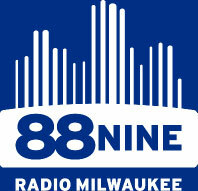 Listen to these classic road-trip tunes that our friends at 88Nine Radio Milwaukee put together to accompany your journey through the exhibition. Curated by David Campany and Denise Wolff.